Alma Ngalmi is from Numbulwar Community located on the Gulf of Carpentaria 495km east of Katherine, where her family still reside. 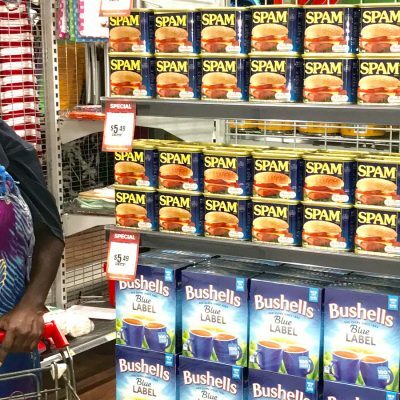 Ms Ngalmi moved to Barunga in late 2007 and commenced work at the community store when Outback Stores started first working with the community. Over the next 5 years Alma worked in various roles at the store including relief store management whilst completing her certificate II in retail. In 2011 she was awarded Outback Stores employee of the year for the region. 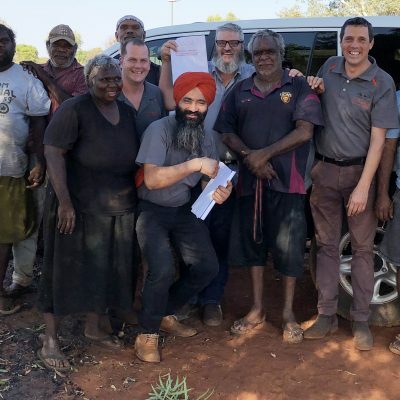 Alma also worked with Sunrise Health and Menzies School of Health research working on positive health and nutrition outcomes for Indigenous communities. In late 2014 she took up a position with the Roper Gulf Region Council working in the Barunga Community Office as an administration assistant. 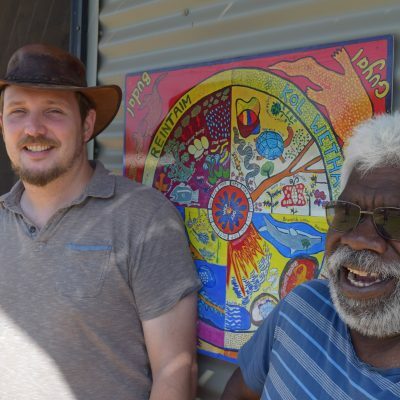 In 2015 Alma was named as the council’s employee of the year for the Barunga region. 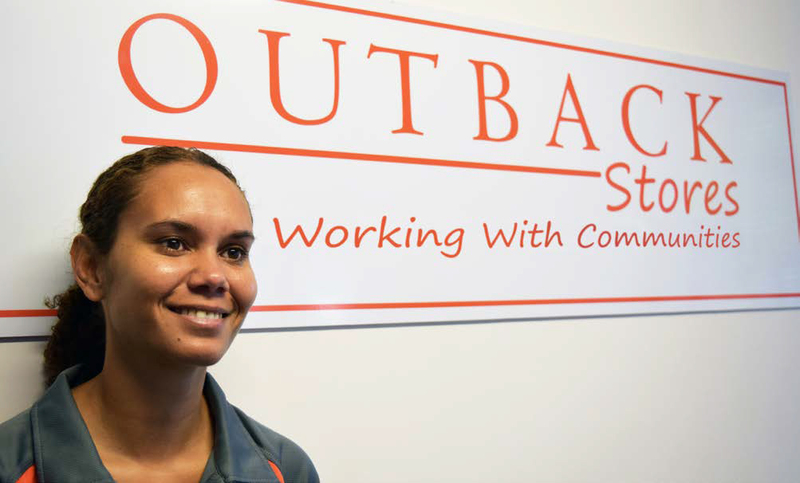 Alma moved to Darwin and joined Outback Stores in January 2017 as an administration assistant/receptionist and is currently studying her cert III in Business Administration, she is keen to continue learning and further develop her skill set. 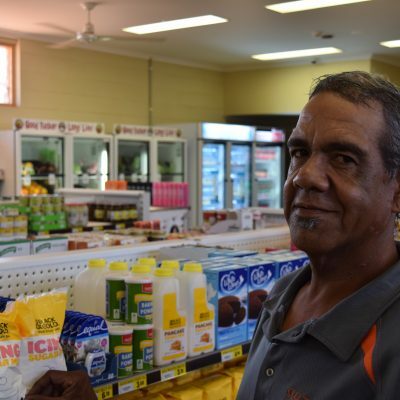 Alma has quickly established herself a valuable team member within Outback Stores, bringing great perspective into the operation of retail, health and local shires in remote Indigenous communities.